Winner of the Czech Song Prize at the 2015 Emmy Destinn Young Singer’s Award and Finalist at the 2015 Wagner Society of England’s Singing Competition, Australian Soprano Tanya Hurst is a graduate from the Royal Northern College of Music gaining a Master of Music with Distinction under the tutelage of Nick Powell. 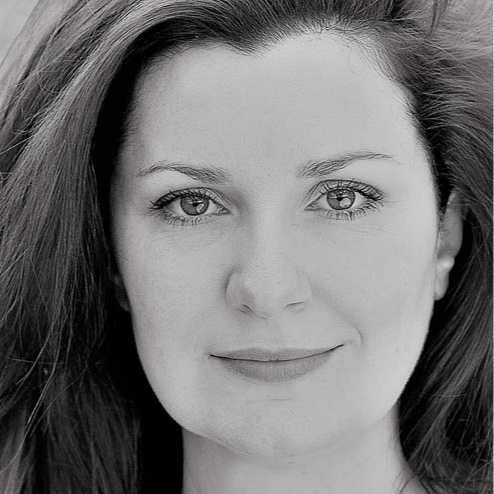 This Summer Tanya made her debut at Iford singing Lady-in-Waiting in Verdi's Macbeth. Following this, she joined the Chorus at West Green House Opera for Verdi's La Traviata then performed in a chamber version of Terterian's Fire Ring for Grimeborn with LAO at the Arcola. Amid her operatic engagements she has sung Beethoven's 9th with the Bristol Metropolitan Orchestra at Colston Hall in aid of the Save the Children’s Syria Crisis Appeal. Tanya has performed with English Voices at Festival d'Aix-en-Provence and in Zürich with the Zürcher-Sing Akademie. In 2017 Tanya will be joining Grange Park Opera as Gerhilde for their production Wagner's Die Walküre.